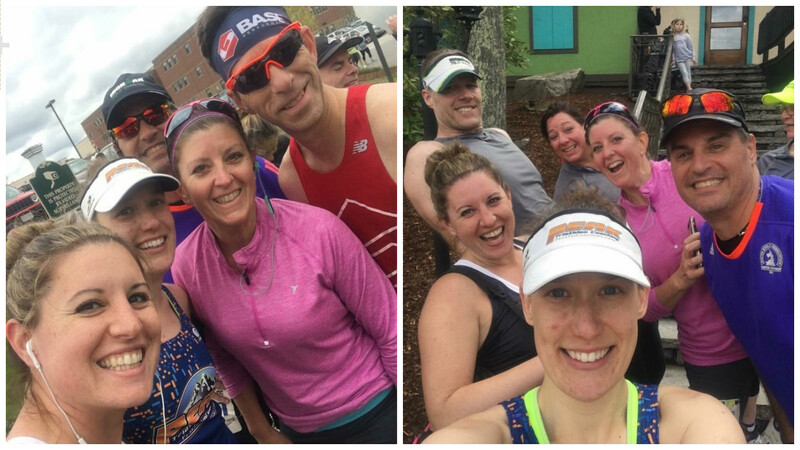 May was packed to the brim with NEMS athletes taking on tough courses, working hard, beating personal bests, and taking podium spots! Lucas Pozzetta finished as the 19th pro at IRONMAN St. George 70.3, with a final time of 4:09:16! Tom Frost took home 3rd overall place at at chill Polar Bear Du, winning his age group. Frank Mulcahy, Susanne Carpenter, Holly Golden finished the Wallis Sands Half Marathon. Congratulations to Holly on the new 13.1 PR! Debbie Leo, Kevin Gray, Larry Rodman, Lori Vance, Mark Leo, and Mia Konovelchick ran Cinco de Miles. 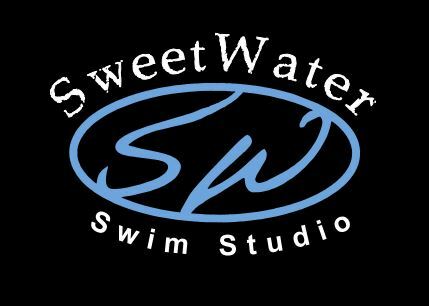 Congratulations to Debbie and Mia for setting new 5K PRs! Larry then ran Ragnar Cape Cod the next weekend. 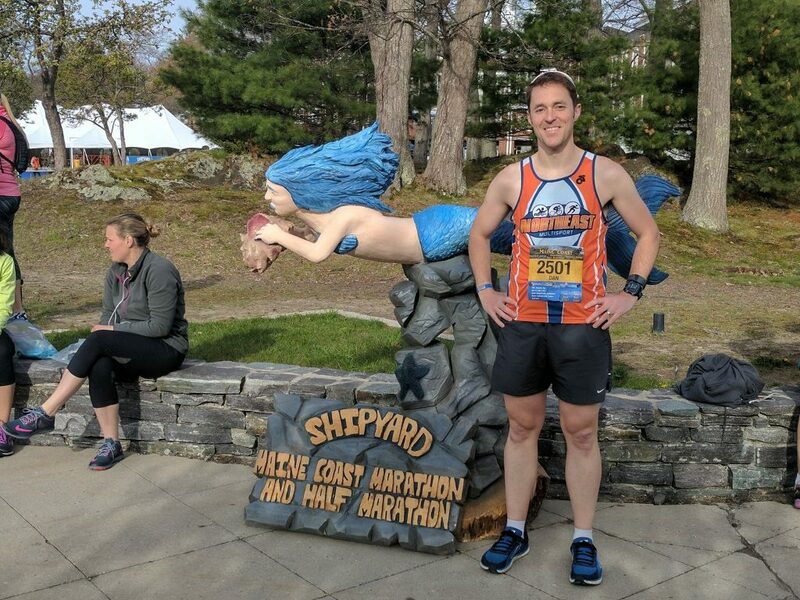 Dan McCombs took the 39.3 challenge at the Maine Coast Marathon. 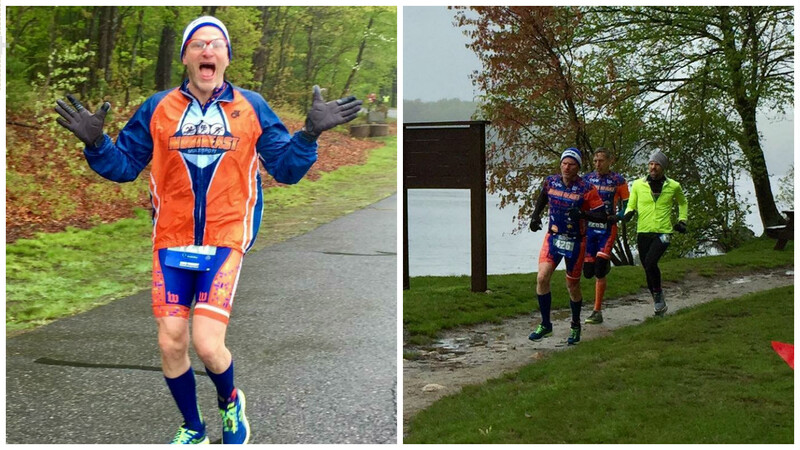 Check out his blog for the full story on the back to back half and full marathon, complete with crazy weather and an extended marathon course. NEMS athletes were all over the New England Season Opener: Craig Stoller 2nd AG (1:01:53), Dana Breeden 4th AG (59:01:00), Jake Dodge 5th in division (1:21:20), Mark Officer 10th AG (1:24:38), Rick Bolling 4th AG (1:01:53), Stacey Dybel 3rd AG (1:06:49), Tom Frost 4th AG (1:00:22), and Zuzka finished 3rd overall female (1:01:09). 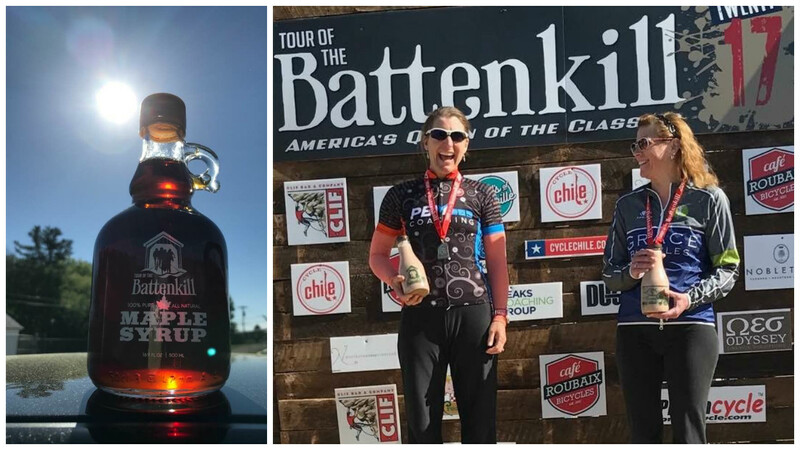 Dan Levesque, Mark Hecox, and Sarah Crane rode the Tour of Battenkill. Colin Cook finished Xterra Way Over Yonder 1st in his age group, and 8th overall. 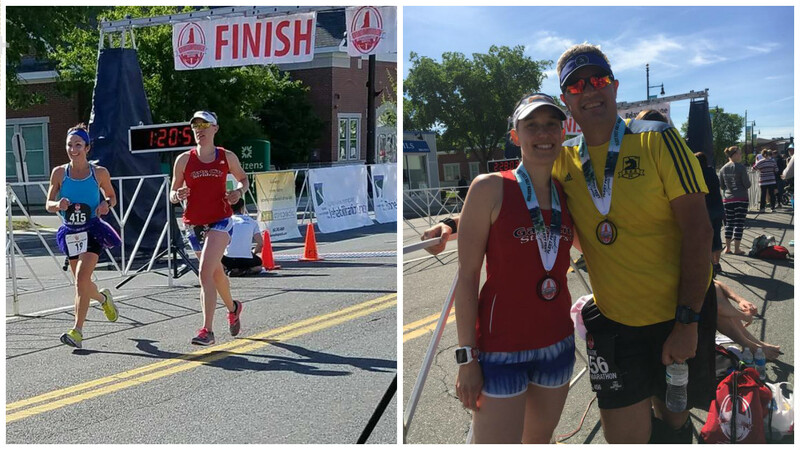 Dan McCombs and Zuzka Trnovcova rode Crank the Kank Time Trial, Larry Rodman ran the Bedford Rotart 12K, and Norman Kim raced the HarryMan Triathlon. Jessica Greenwood, Lori Vance, Mark Leo raced the Gate City Half Marathon. Lori set a new PR finishing 1st AG, and 4th female overall. 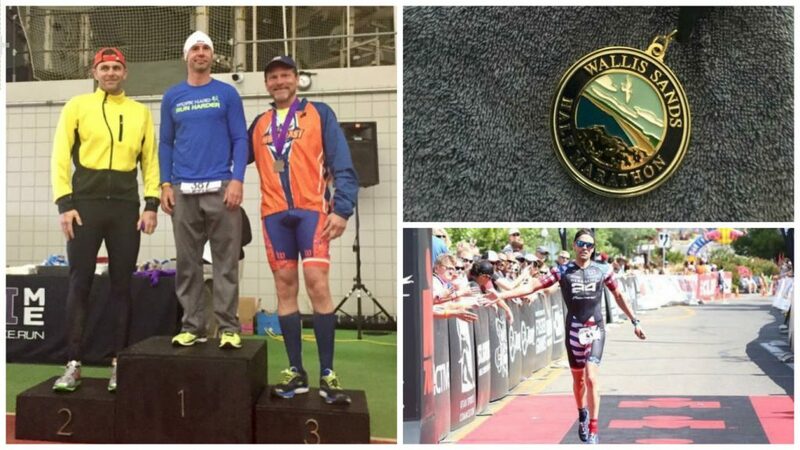 Steve Vargo finished 2nd AG, 9th overall at IRONMAN Chattanooga 70.3, you can read his full race report here. Rick Bolling, Mike Bukowski, and Brian Schmidt rode the CRW Spring Century ride. NEMS rode the annual Kranc the Kank group ride on Memorial Day weekend, after having to reschedule because of bad weather in early May. David wrote a detailed recap of the day here. Dan McCombs, Jessica Caissie, and Mo Wheeler ran Vermont City Marathon and Dana Breeden ran the Relay. 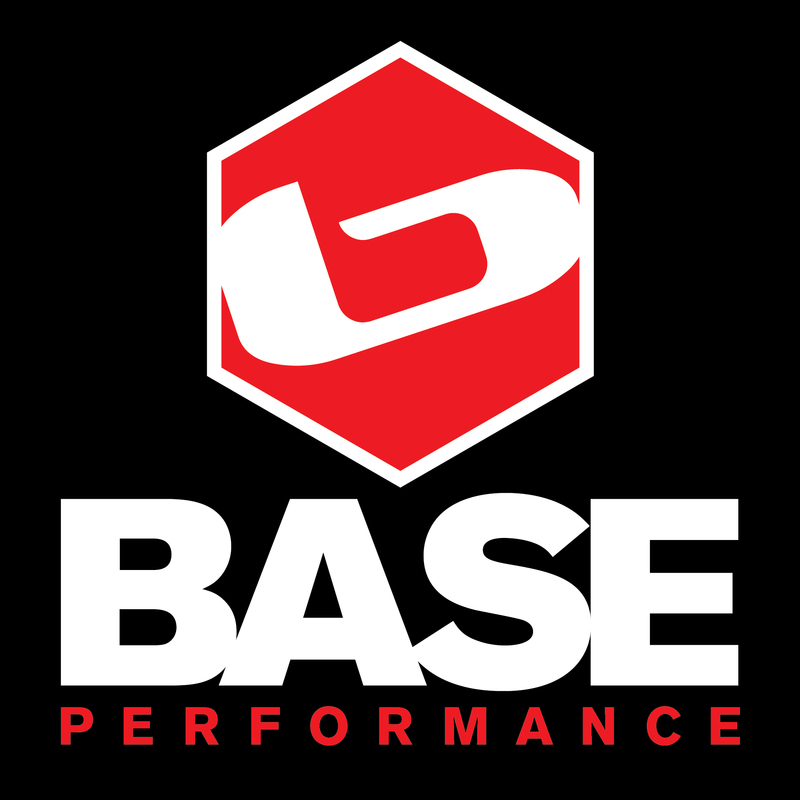 Check out Jess’ race report here. Stephanie Vore Apple closed out the month with the Boston Run to Remember Half Marathon.